Great visibility from Peach Street with signalized access. 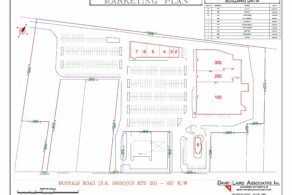 Outparcel pad available in newly redeveloped center on Buffalo Road. 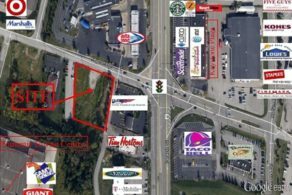 Four unit multi-family investment property available on Cider Mill Road. Four unit multi-family investment property available. 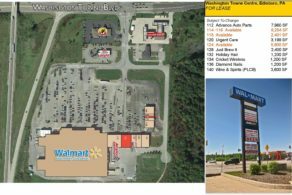 Terrific investment opportunity with attractive cap rate.